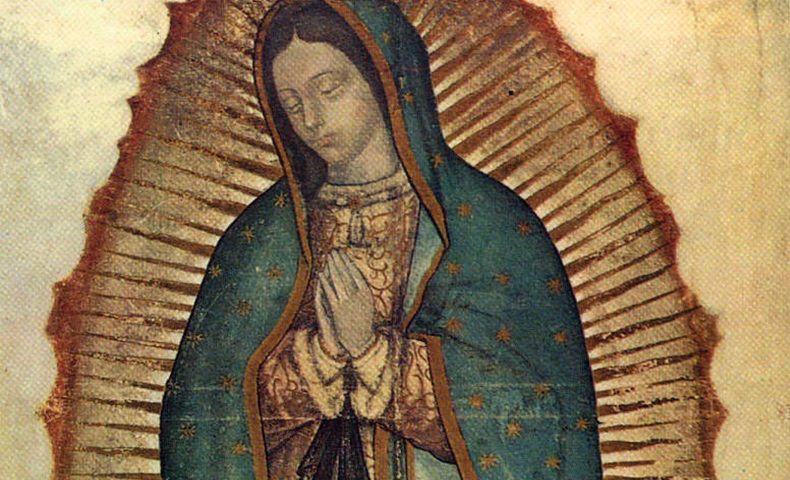 Bring Our Lady of Guadalupe into your home! Beginning on Tuesday, January 29, 2019 until Tuesday, December 10, 2019, families of our school will have the opportunity to welcome Our Blessed Mother into their homes. Throughout this Year of Spiritual Renewal and Awakening of Faith launched by Bishop Checchio on December 12, 2018, families will borrow the blessed Our Lady of Guadalupe kit to be shared weekly with our families. By clicking on the SignUp icon below, families will have the opportunity to choose a week where they will pray as a family or invite Our Blessed Lady to their homes during special times like birthdays, anniversaries, during a week of healing from surgery, etc. Once signed up, the designated student will receive the kit during school on Tuesday and return the kit on the following Tuesday.